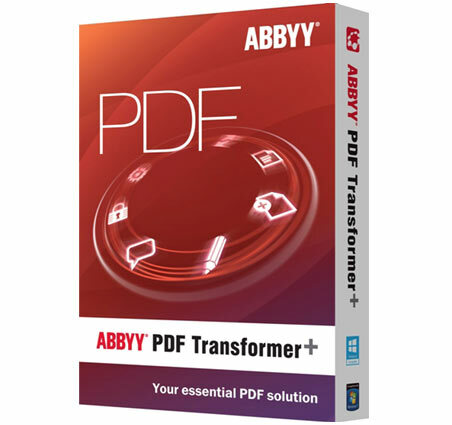 ABBYY PDF Transformer+ is an application for editing PDF documents, including opening, editing, commenting, converting PDF files, etc. 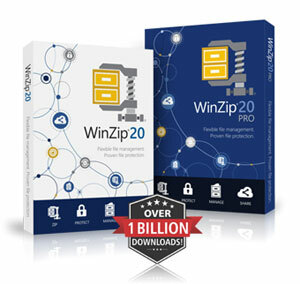 It supports 189 languages and available for Windows only. 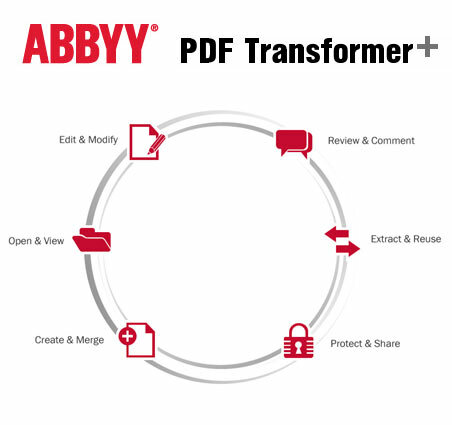 PDF Transformer+ is an alternative to Adobe Acrobat. 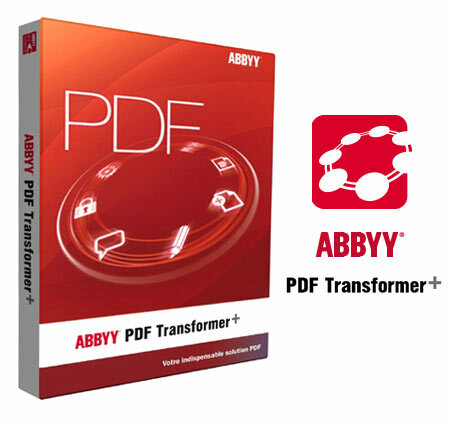 Supported input formats include: PDF, DOC, DOCX, XLS, XLSX, PPT, PPTX, VSD, VSDX, RTF, HTML, BMP, JPEG, JPEG 2000, JBIG2, PNG, TIFF, and GIF. 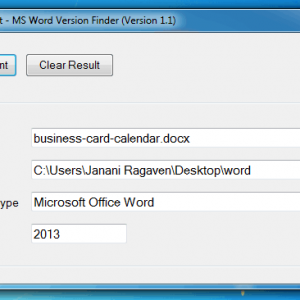 Supported saving formats are the following: DOCX, XLSX, PPTX, RTF, PDF, PDF/A (2b), HTML, CSV, TXT, ODT, EPUB, and FB2. 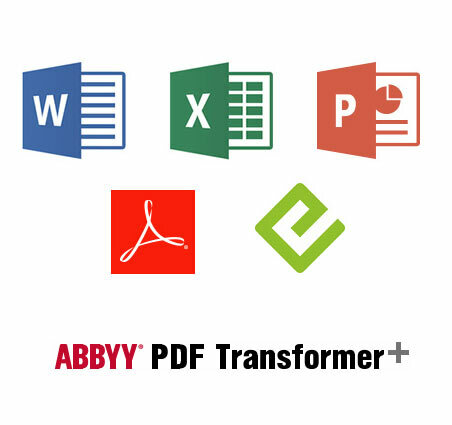 With the latest version, ABBYY PDF Transformer has turned from a PDF converter to a PDF editing application.